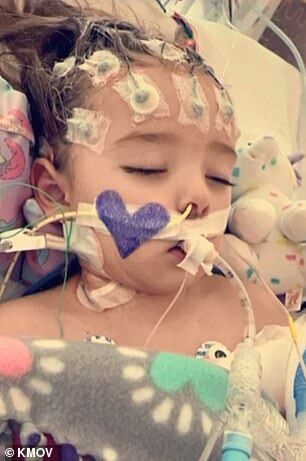 A two-year-old girl is fighting for her life after contracting flu which turned into necrotizing encephalopathy, a rare brain disease. 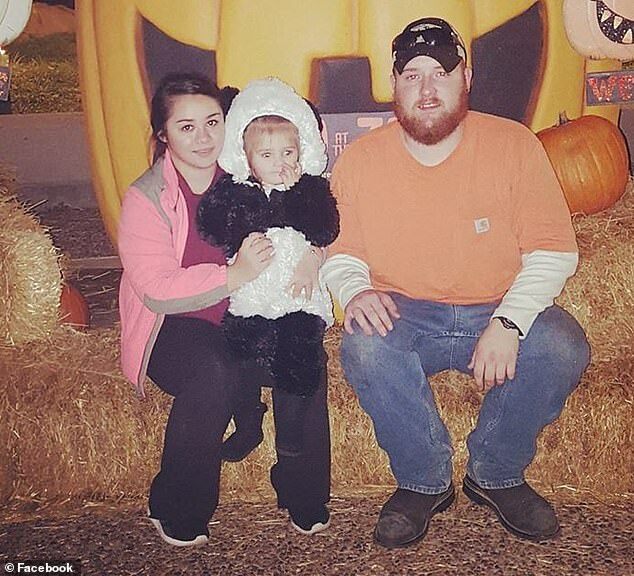 Layla Thomas, of St Louis, Missouri, has been in the pediatric intensive care unit for 11 days, placed into a medically induced coma and given scores of blood transfusions. Doctors say she has a 50-50 chance of survival. As Layla’s parents desperately wait for progress, relatives and loved-ones are raising money to pay for the eye-watering medical bills that are tallying up every day. Layla’s ordeal started two weeks ago, when she came down with very mild flu-like symptoms. ‘She had just a runny nose, maybe a little cough but nothing out of the ordinary that we hadn’t seen before,’ Layla’s aunt Jessica Kile told KMOV4. 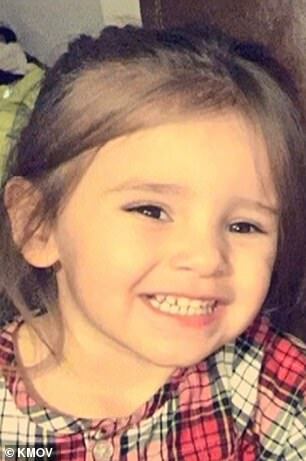 On March 18, her temperature shot up to 107F and Layla was rushed to hospital. Doctors said she had a rare development of the flu called necrotic encephalitis, which is incredibly rare, with about 59 cases recorded. A third of patients do not survive the disease. In most cases, necrotizing encephalopathy is a complication of the flu. The virus develops from influenza to inflaming the brain. First, when symptoms are mild or not apparent, it starts damaging and swelling parts of the brain. Eventually, it starts killing off tissue in the brain, and that’s when the condition becomes incredibly severe. Sufferers start with flu-like symptoms, then develop seizures, hallucinations, difficulty coordinating movements. Without care, most will fall into a coma. Layla was put in a medically-induced coma before she reached that stage, and doctors are now administering fluids, antibiotics, and blood transfusions to fight the disease. Doctors told the family they hadn’t seen a case like this in at least a decade, and have been forced to call on colleagues around the world to help solve Layla’s case. 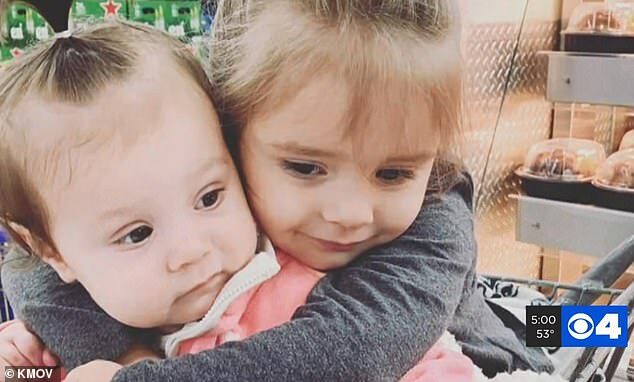 Health officials warn, while Layla’s case is rare, it’s a reminder that the flu continues to circulate late in the season, and it can have grave complications. The CDC urges all Americans to get their flu shot, even in April.